The Lagos State Government has acquired five hectares of land at Igbodu community to serve as a base for security operatives in the Epe area. The Commissioner for Local Government and Community Affairs, Muslim Folami, said the base would be well equipped to check incessant attacks of kidnappers and other criminals in Epe and its environs. 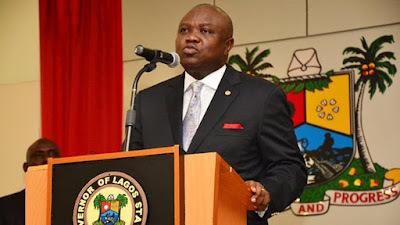 The commissioner said the Lagos State Independent Electoral Commission had put in place necessary measures to ensure that the local government election held as planned. Folami stated that the government had engaged community development associations to take ownership of some of its community-based projects for adequate monitoring and management. He said all the 117 community roads delivered by the state government in all the councils had been handed over to residents through their associations to maintain in conjunction with the sole administrators of the councils. The Special Adviser to the Governor on Community and Communications, Mr. Kehinde Bamigbetan, said political parties had been conducting their primaries in preparation for the council election, stressing that the government would not impose any candidate on the people.